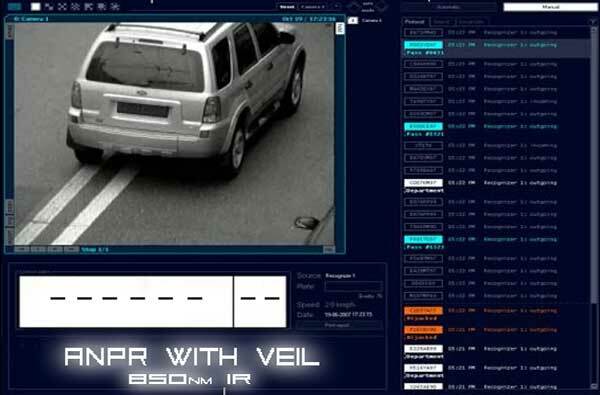 Radar Detection Greatness in the Making? 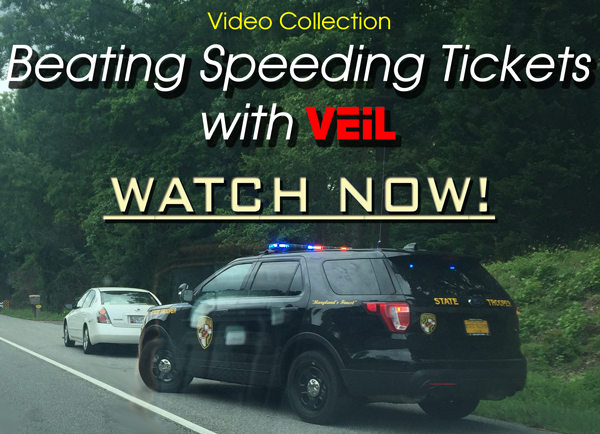 For those of us who have been using radar detectors since the late 70s, the name Uniden may ring a bell and you may be asking yourself, “didn’t they used to make radar detectors”? 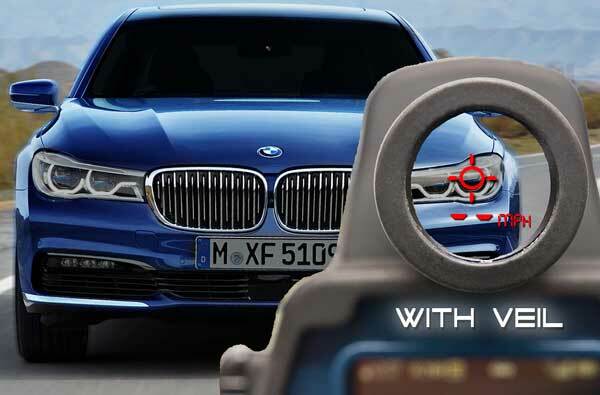 But perhaps you may not be aware that Uniden has been producing capable windshield-mount models over the course of the last several years, under the proverbial radar. I think it’s safe to say, that with these two new radar detectors, the R1 and the GPS-enabled R3, Uniden will no longer be a “sleeper” manufacturer in the radar detector industry. One one hand, you can think of the R1 and R3 models as being “digital” (ie; DSP) versions of last year’s models the Uniden DFR6 and Uniden DFR7 models, models that themselves succeeded the Uniden LRD950 and Uniden LRD850 of previous years. On the other hand, both the R1 and R3 appear to be much more than that as both models come with a host of significant improvements over their predecessors. 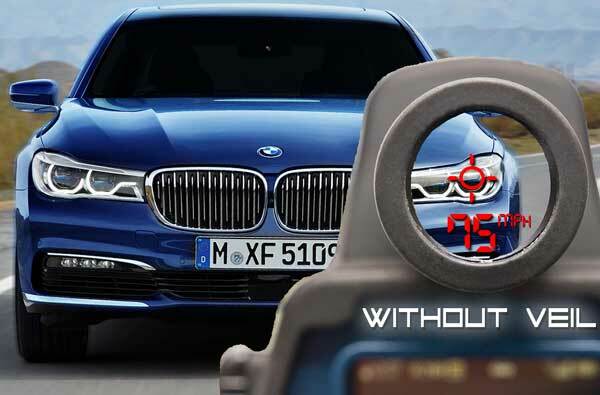 What makes these two new radar detectors so special is that the radar detection performance and filtering are exceeding the very best that this industry currently has to offer, which in itself, is a remarkable feat. Uniden is clearly working on producing no-holds-barred performing products which is sure to (re)establish themselves as a most serious player in this industry. When you consider that the MAP pricing of these models are $299.95 and $399.95 for the R1 and R3, respectively. These are indeed, exciting times. A full review is currently in the works. 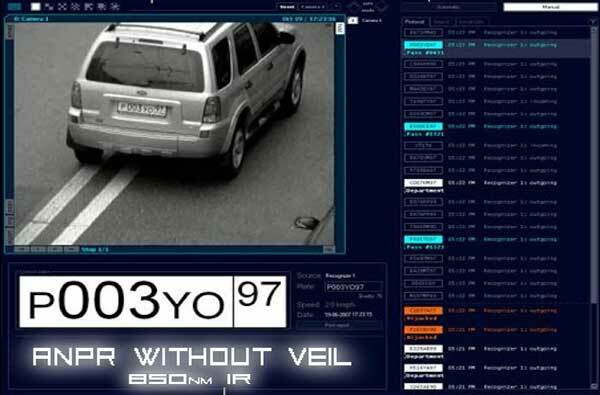 RadarBusters is offering both the R3 & R1 radar detectors along with the less expensive non-DSP models, the DFR6 & DFR7.